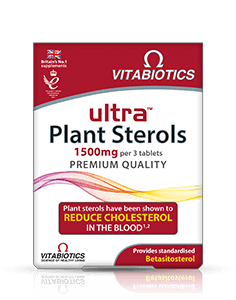 Plant sterols have been shown to reduce blood cholesterol. 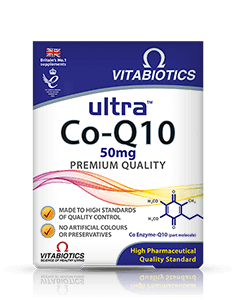 High blood cholesterol is a common health concern as it is a risk factor in the development of coronary heart disease. 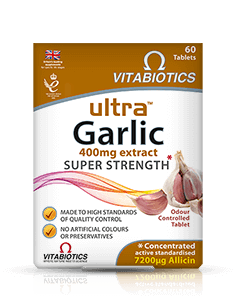 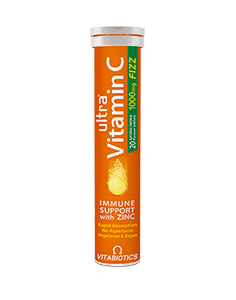 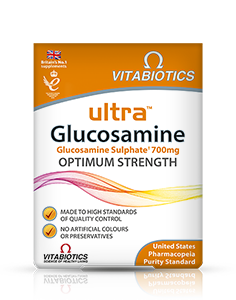 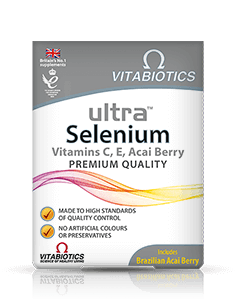 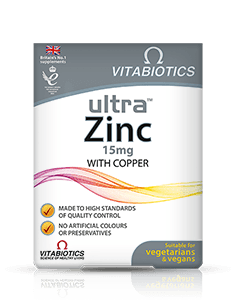 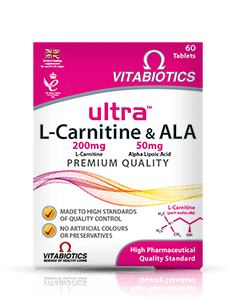 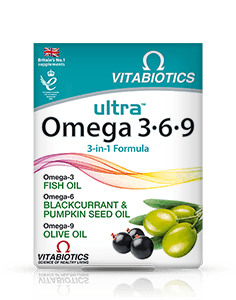 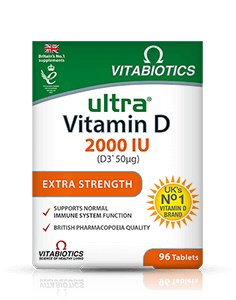 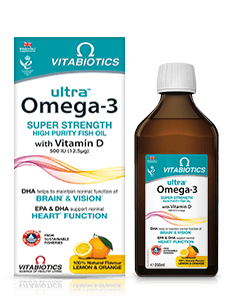 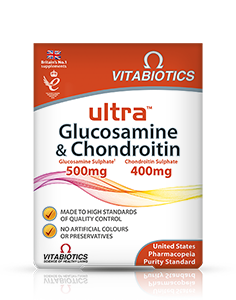 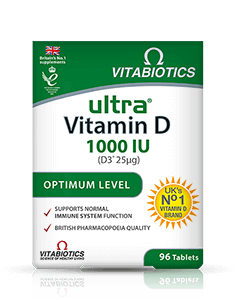 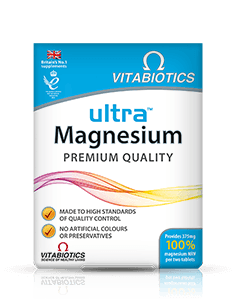 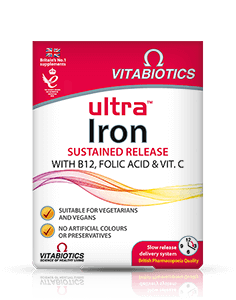 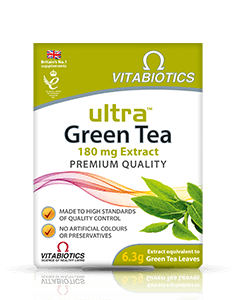 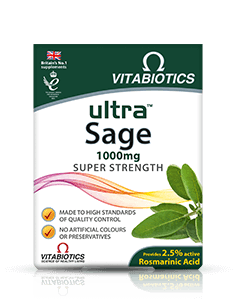 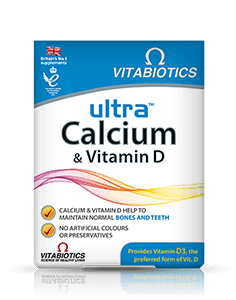 Vitabiotics Ultra Plant Sterols is ideally recommended taken three tablets per day, to provide 1350mg of betasitosterol per three tablets, equivalent to 1500mg of plant sterols. 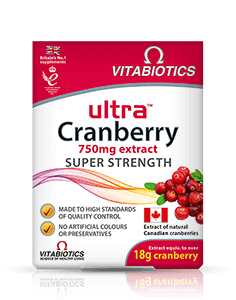 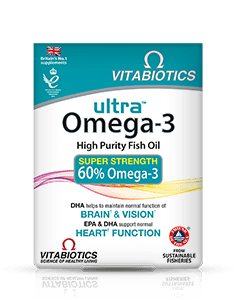 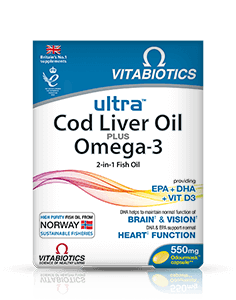 Ultra Plant Sterols is available in the UK from pharmacies, health stores and on Vitabiotics online shop. 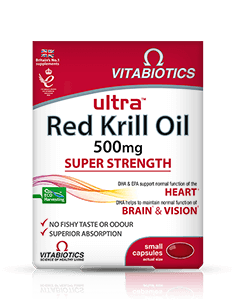 Always read the product directions before use. 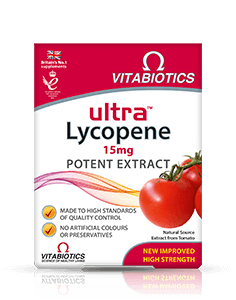 Do not exceed the recommended intake. 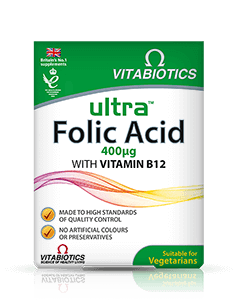 As with other food supplements seek professional advice before using if you are pregnant, breastfeeding or suffer from food allergies, and consult your doctor or pharmacist if you have an underlying medical condition or if on medication. 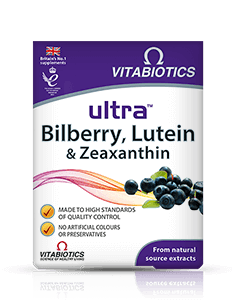 Food supplements are not intended to treat or prevent any disease. 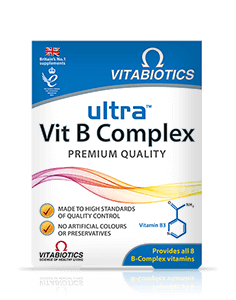 Food supplements must not replace a balanced and varied diet, and a healthy lifestyle. 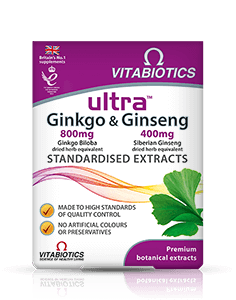 Total dietary intake (from foods and supplements) of phytosterols should not exceed 3g/day.